But, we couldn't just leave it at that. We had to make it better! We started with a basic Zilog Z80 processor and made changes to turn it in to a full neural net processor, a learning computer. This allows our new platform to be able to know just how many games in these new platforms you don't really own! Now, you might be asking, "If you guys have all this time to develop processors and work on super secret projects with Google, how come you can't update the forum software or work on the app?" 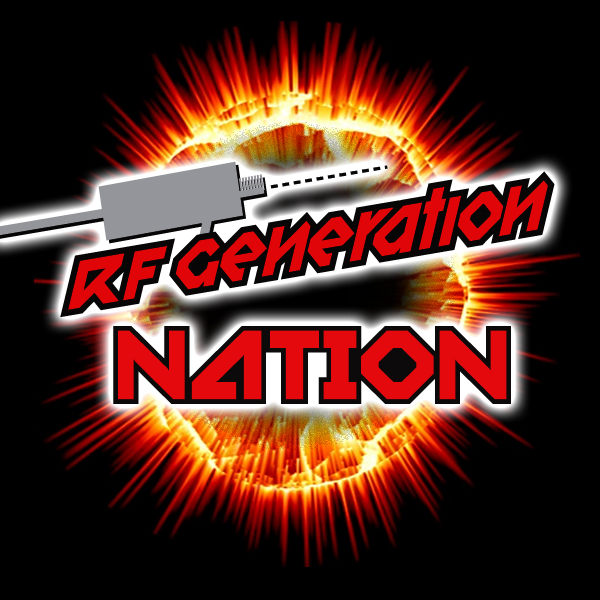 To that I say, "Watch it, buddy..."
So, come along with us and enjoy the new RF Generation Channel! As you might expect, you can find us on channel 3! Exploiting my nightmare for giggles. Very good! I’ve already tossed all my physical games in the bin! Let’s go digital! I, for one, welcome our new RF Generation digital overlords. I knew the good old Z80 was versatile, but this is just amazing! Does this mean my collection will finally be auto-updated with every digital game I purchase (and thus also post on my Twitter account as well)? @bombatomba: We are going to utilize WUPHF technology to ensure that you and your friends never miss out on a notification that you got a new game! I'm in. I hope there is a convenient monthly fee and lots of opportunities for loot boxes. It's not worth your time to provide anything other than battle royal and match three games, just sayin. I'm also hoping the time to spin up my particular instance of the gpu doesn't take longer than 5 minutes, I'm sure you have that all figured out though. Do I just put my credit card info here in the comments? You finally sold out... it's about time you took my advice. What the hell took you so long? Now let's start talking about banner ads, and an expanded line of RF Gen merch at Cafe Press.